A meal that plays a role in our kids' health and academic success - Breakfast! 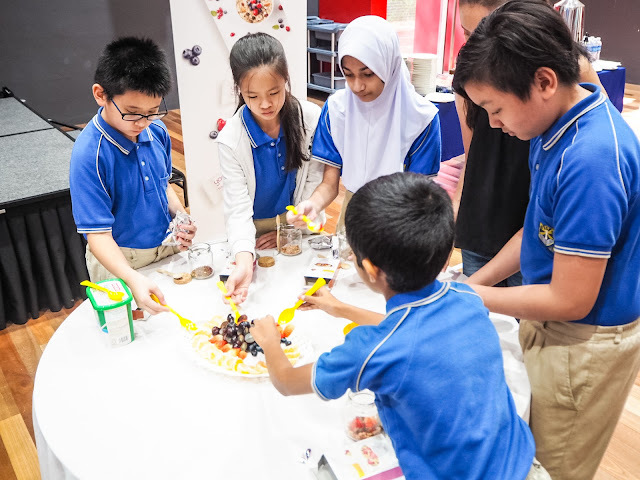 Beaconhouse teamed up with Yogood Malaysia to create awareness of the importance for children to start the day right with nutritious breakfast. During the event, celebrity guest Daphne Iking led the children in an exciting activity in creating their own unique versions of breakfast in a jar using yogurt, Crunchy Muesli from Yogood and toppings such as fruits and honey. Breakfast Jars are quick, healthy and delicious and they are super easy to make no matter how busy your mornings are. Parents can use this as a bonding session with your kids, teaching them about the benefits of breakfast will help empowered them to take charge or their own breakfast at home. 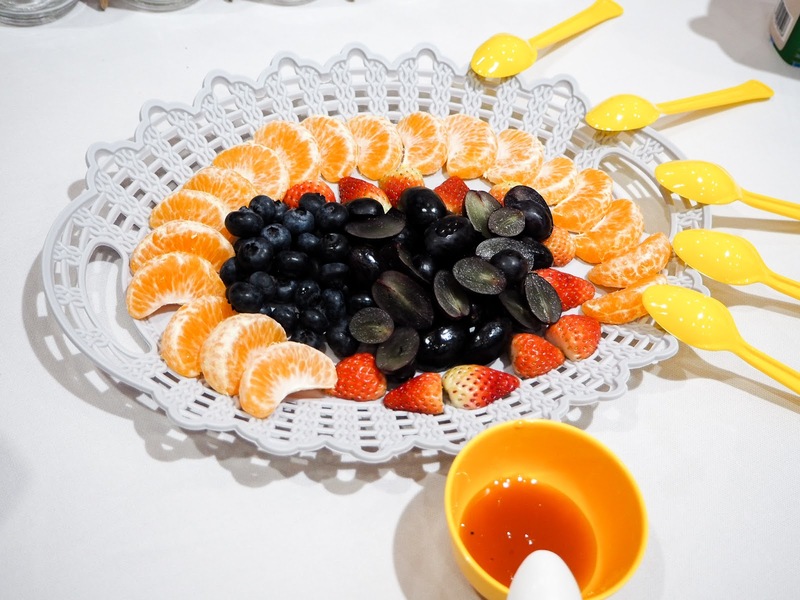 This saves time for the parent and the child will more likely to eat a good breakfast if it's delicious. I totally understand how the morning hours can get really busy, waking the kids up, dressing them so they can leave home on time can interfere with us skipping breakfast but do remember that breakfast is really important especially after a rejuvenating night of sleep, the brain and body need to fuel to operate and what goes into the breakfast is just as important so do choose your breakfast wisely. 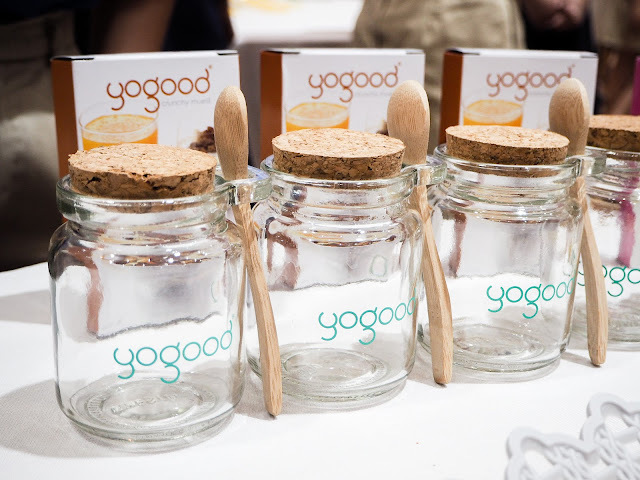 Yogood is a brand that produces healthy food made from wholesome grains, quality nuts, and fruits, as the main partner advocating good nutrition for children alongside Beaconhouse. 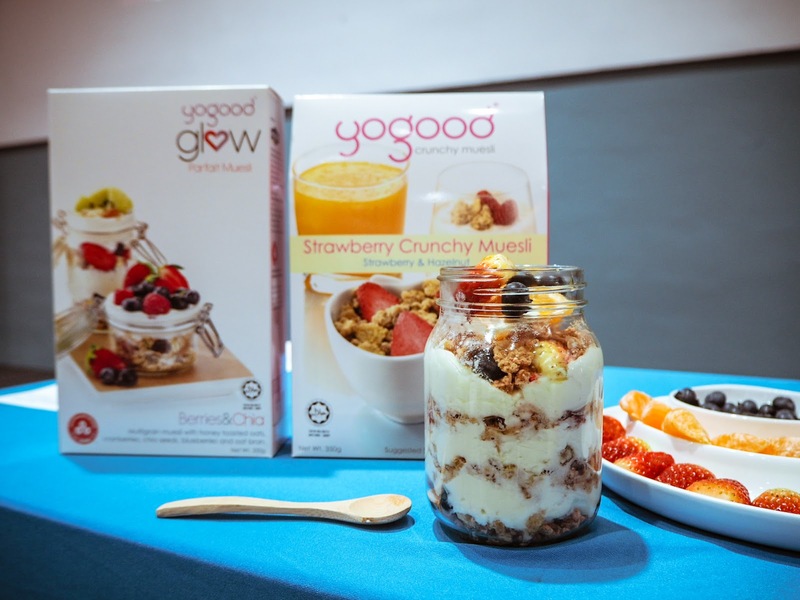 The brand sees it as a great opportunity to create a positive paradigm shift to get more Malaysians to make healthier eating habits starting with breakfast. 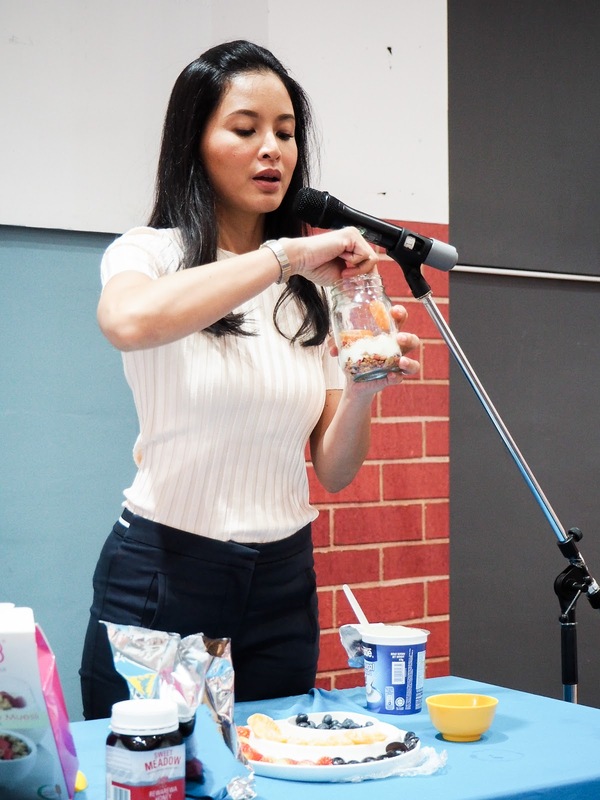 With the Breakfast in a Jar project, Beaconhouse wishes to get more parents on board to fuel their children's morning with proper nutrition leading to better learning and performance in school because studies have shown that kids who eat breakfast perform better academically than kids who don't.